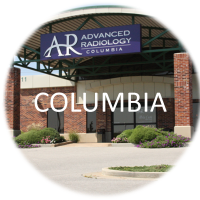 We are thrilled to announce the addition of not one but two brand new scanners at our Advanced Radiology of Columbia location! 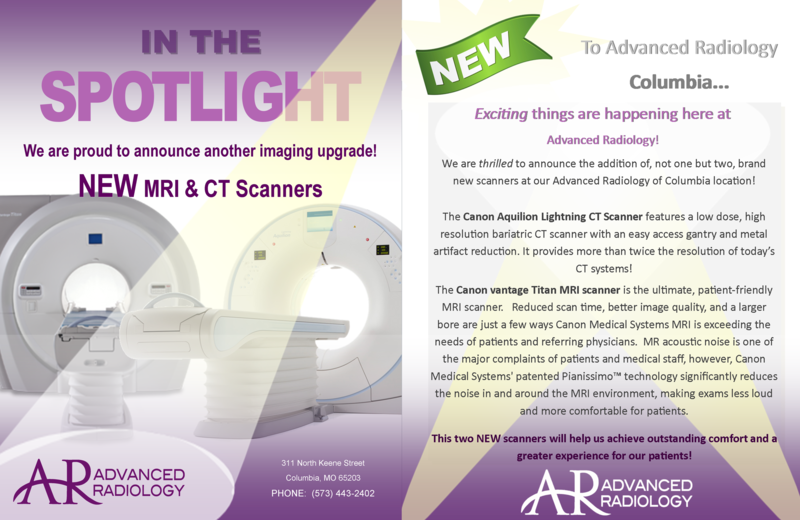 The Canon Aquilion Lightning CT Scanner features a low dose, high resolution bariatric CT scanner with an easy access gantry and metal artifact reduction. 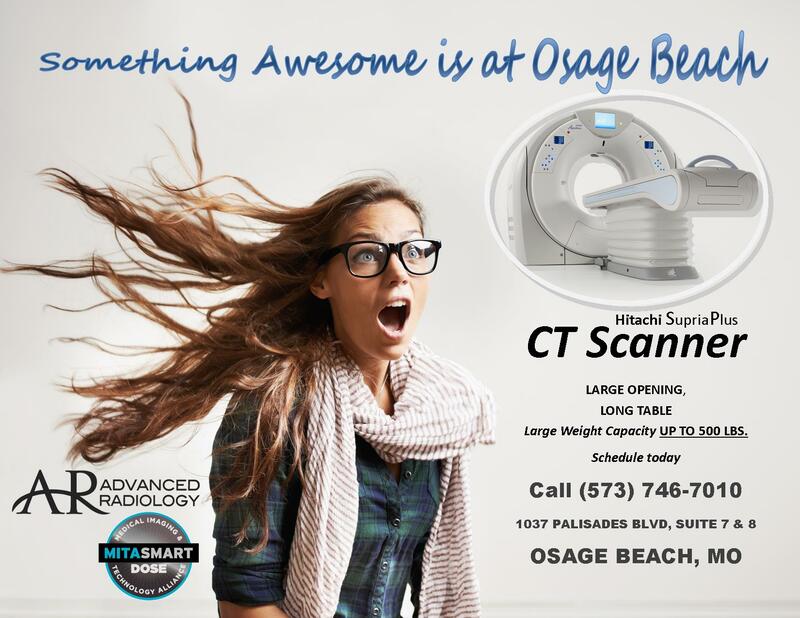 It provides more than twice the resolution of today’s CT systems! 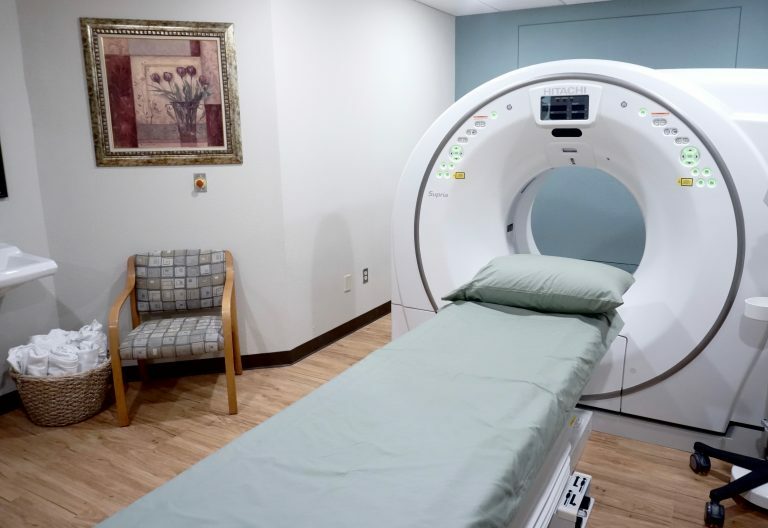 The Canon vantage Titan MRI scanner is the ultimate, patient-friendly MRI scanner. 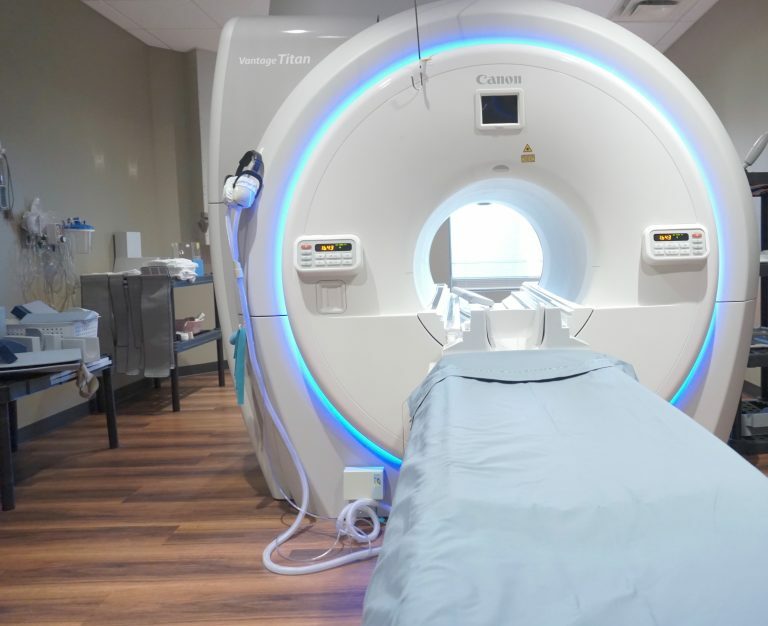 Reduced scan time, better image quality, and a larger bore are just a few ways Canon Medical Systems MRI is exceeding the needs of patients and referring physicians. 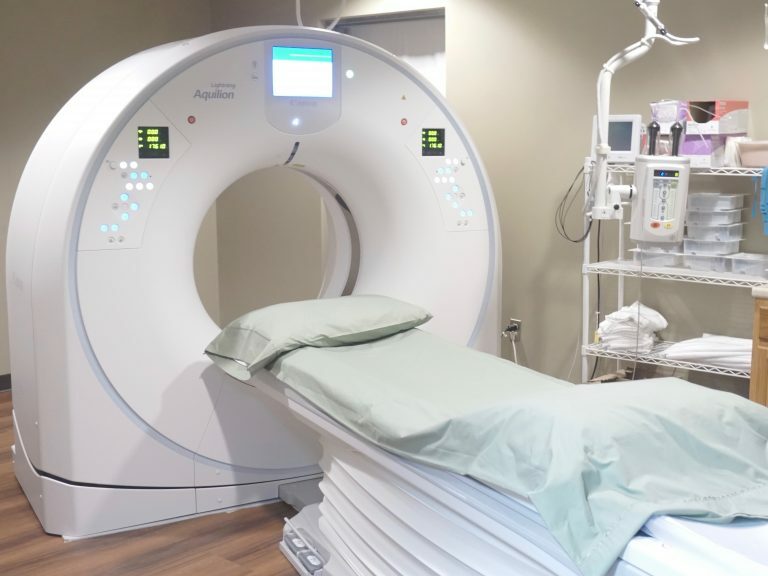 MR acoustic noise is one of the major complaints of patients and medical staff, however, Canon Medical Systems’ patented Pianissimo technology significantly reduces the noise in and around the MRI environment, making exams significantly quieter and more comfortable for patients. 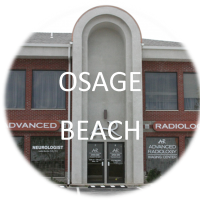 We are also very excited to introduce a brand new Hitachi Supria Plus CT Scanner at our Osage Beach location. The Supria Plus model is designed with the patient in mind. Their larger aperture, long table and high weight capacity will allow us to comfortably accommodate patients of all sizes up to 500lbs. 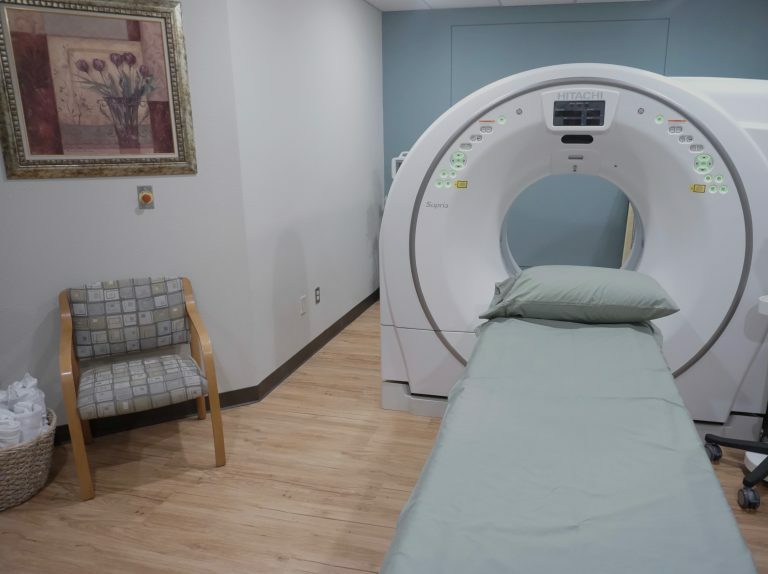 This new CT scanner will help us achieve outstanding comfort and a better experience for our patients. 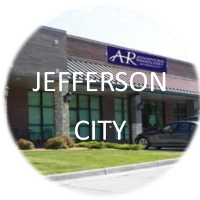 Three Convenient Mid-Missouri Locations to Better Serve You!